New Delhi : Leaving your own country in order to settle abroad is a highly convoluted task that requires effective planning. That said, before talking about the considerations, it is important to note that travelling to a foreign country isn’t a complicated process,but there is a lot of paperwork involved if an individual is considering relocation for work. In the second case, it is extremelyvital to make prior arrangements regarding financial security, lifestyle, and health-specific aspects. In the subsequent sections, we shall talk about five things which need to be considered and completed before shifting abroad for work. 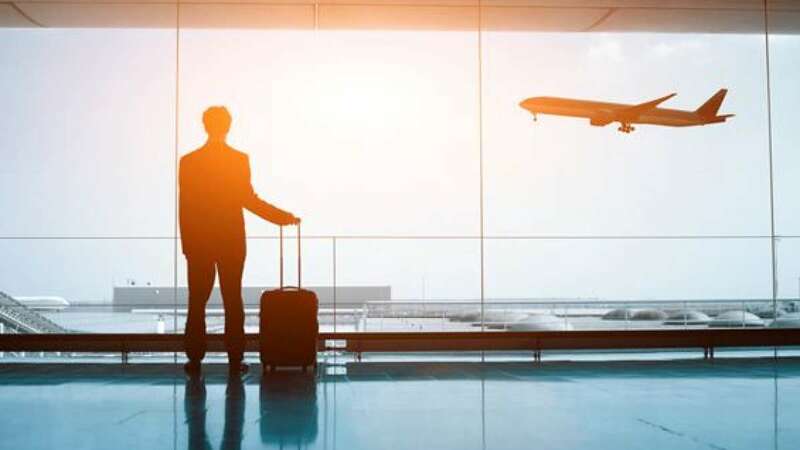 For a person relocating to a foreign country for work, financial security and accessibility are the more prior considerations. However, before learning anything about the investments, taxation, and banking laws pertaining to the new country— it is important to organise the domestic bank accounts, on the basis of the non-resident Indian tag. Individuals can either upgrade the old account into an NRE or NRO version or open up a new account by furnishing the right set of documents. While the NRO or Non-Resident Ordinary account comes with a repatriation return of 1 million USD, the NRE or Non-Resident External account comes with an extended limit and minimal limitations. Moreover, the interest offered on NRE account isn’t taxable in India,unlike the NRO account. A person can also consider opening the FCNR or Foreign Currency Non-Resident account, courtesy the compatibility with deposits made in foreign currencies. Before moving out of the country, it is advisable to take a headcount of all the areas a person is investedin. DEMAT users need to convert the account into PIS or Portfolio Investment Scheme before heading abroad. Moreover, it is also advisable to invest in the best short-term investments or government-backed schemes like NPS and NSC before getting the NRI status. Another advice would be to link all the existing EMIs and Premium payment schemes with the NRE, NRO, or the FCNR account, in order to avoid penalties. In order to make sure that health expenses are covered even when the individual is working abroad, it’s important to get hold of a globally recognised health insurance plan. Evaluating the cover size is an important aspect,and one must increase the same to a substantial limit before relocating. However, if a person just wants a country-specific health insurance where services are rendered only upon returning, the domestically compatible health insurance plan can be persisted with by tying up premium payments with the existing accounts. That said, individuals relocating for work must also concentrate on getting hold of the best terminsurance plan. Having one in place covers risks pertaining to death and other mishaps, regardless of the location. Moreover, insurers like Max Life Insurance offer benefits like rider facility, monthly income payout option, milestone-based financial planning (where the sum assured can be increased) etc. along with term insurance. However, one must carefully take note of existing terms and conditions to check whether a specific country or location is excluded or not. In order to simplify things further, it is also important to update the KYC details with the insurance company before relocating. While we did mention a bit about the financial considerations, preparing for possible lifestyle changes is also a priority. The concerned individual must chalk out the cultural, lingual, and climatic differences, well-in-advance before moving ahead with the relocation. Although a few trips prior to permanent settlement might come in handy, the best way forward would be to ascertain the quality of life based on financial, climatic, and other changes. A small homework before shifting to a foreign location for work can go places, in terms of facilitating a state of mental and social well-being. Surviving alone in a foreign location is more like staying put in the jungle without external support. Therefore, the moment appointment letter arrives; the individual must start building and connecting with people who can be of value, in specific situations. The best idea would be to search for friends, relatives, business associates, or even acquaintances for relying upon in case of an emergency. If these strategies are followed before relocating for work, the concerned person is expected to be better placedwith regards to financial, physical, and emotional stability.